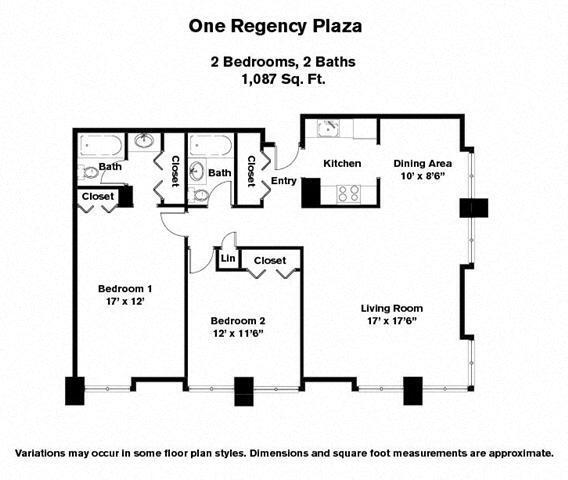 Live a life of convenience and ease at the Regency Plaza luxury apartments. This landmark location in the heart of downtown Providence, Rhode Island, is the perfect place to call home. Select from a range of distinctive and spacious studio, 1, 2 and bedroom residences and enjoy a range of upscale amenities. Visit our onsite spa services providers for a day of pampering and wellness. The friendly, attentive and courteous staff is ready to assist you. 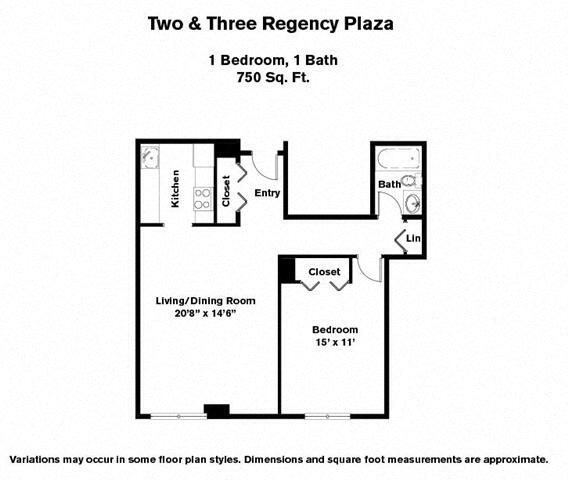 If you’re looking for a temporary housing solution, Regency Plaza also offers furnished corporate apartments. Located in the heart of downtown Providence, the Regency Plaza apartments offer easy access to I-95, I-195 and Route 146, in addition to commuter and rail service to Boston and New York and TF Green Airport which is an easy 15 minute drive from the Regency Plaza Apartments. It is also only a short walk to the Financial District, dining, theatre and shopping and historic Federal Hill with its many restaurants. 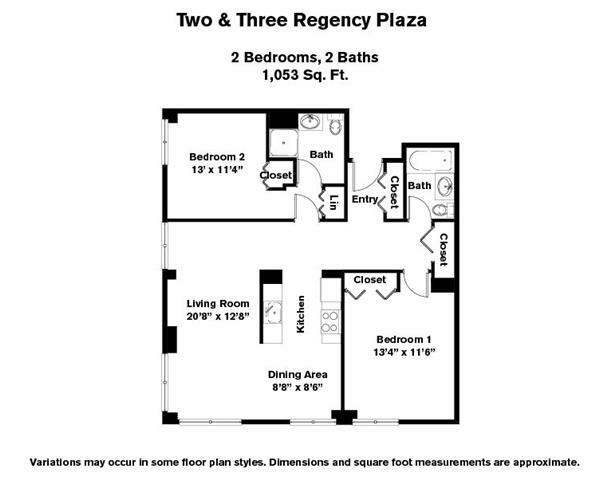 In addition, the Regency Plaza is in the heart of Providence's Arts and Entertainment district which offers the renowned Trinity Theater, several small theaters, the Providence Performing Arts Center, the Dunkin Donuts Center, the Conventions Center, and the City and State's main library. 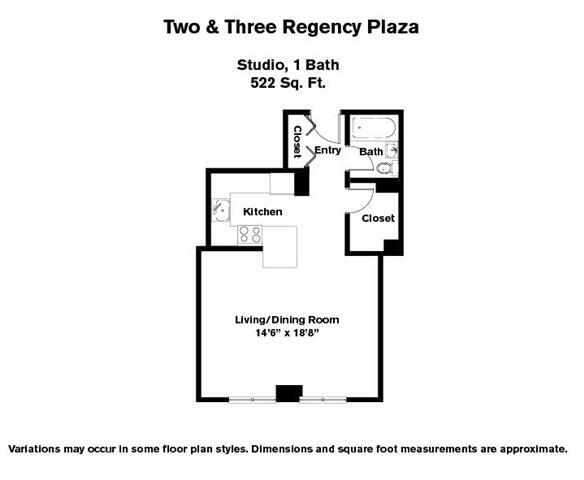 Comprising three luxury high-rise buildings, the Regency Plaza is noteworthy for its spectacular views of the city. 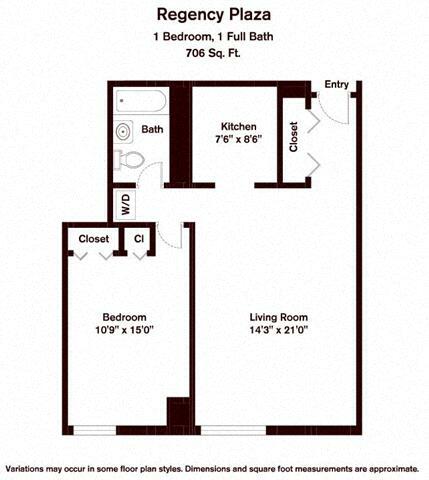 These distinctive and spacious studio, one-, two- and three-bedroom downtown Providence, RI apartment rentals set the stage for living well. Each apartment rental features tastefully appointed interiors and layouts, which include separate dining areas and fully applianced kitchens. 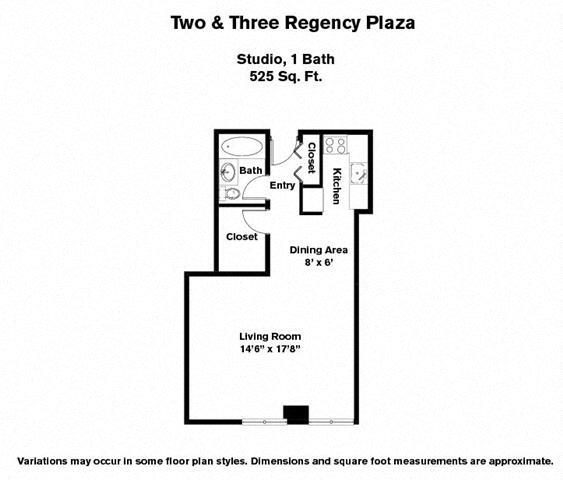 Most of the two- and three-bedroom apartment rentals include en-suite master bathrooms. 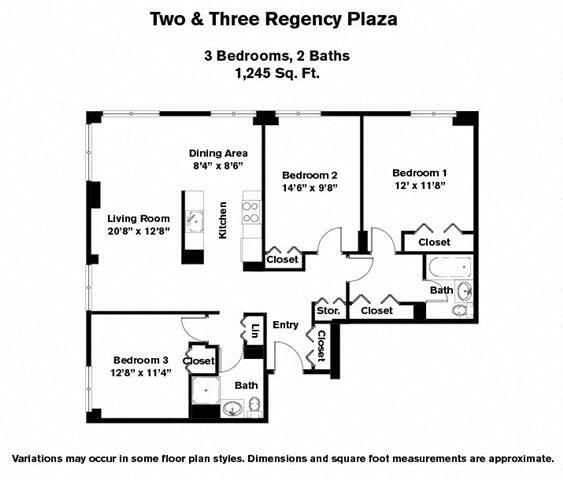 Select apartments include hardwood floors, granite countertops, custom cabinets and an in-unit washer and dryer. 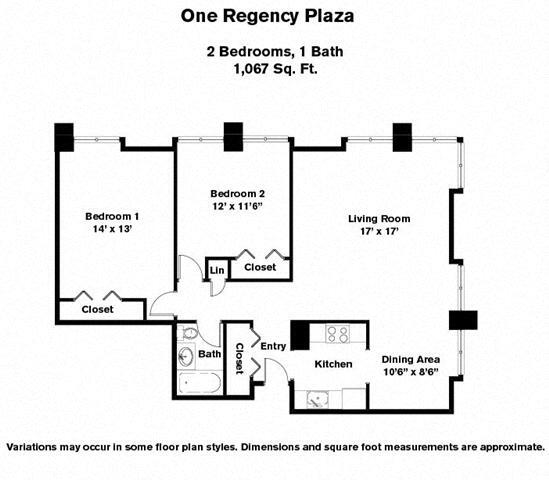 For those individuals seeking to put their own special stamp on their rental apartment, Regency Plaza offers customized suites. 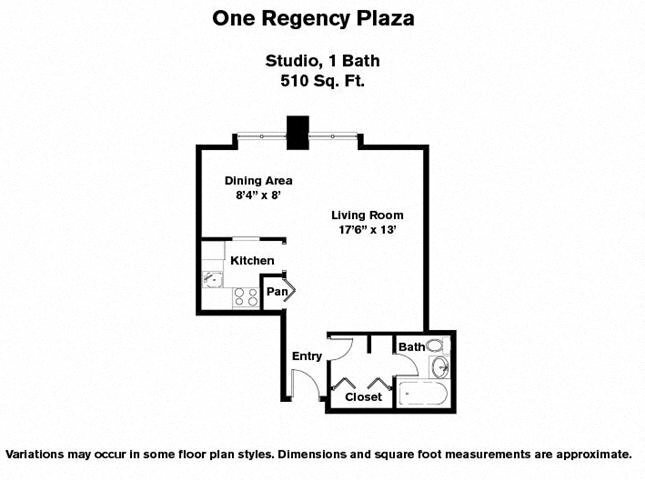 The Regency Plaza's downtown Providence, RI luxury apartments for rent are noteworthy for their impressive list of upgraded finishes, condominium quality layouts and generous closet storage. In addition to its signature apartment residences, The Regency Plaza numerous luxury amenities for the convenience, comfort and enjoyment of its residents. These include newly completed common areas featuring an upscale, sophisticated interior design. Residents can relax and entertain guests in the spacious Resident's Lounge overlooking the pool and can enjoy the catering kitchen and its state-of-the-art movie theatre. The Regency Plaza in downtown Providence, Rhode Island, is noteworthy for several on-site services, including a convenience market and deli, hair salons, day spa, and a health club staffed with personal trainers. The downtown Providence apartment community is a unique urban oasis in the center of the city, with gated access, lush landscaping and an outdoor pool, picnic area with BBQ grills, tennis courts and a putting green. Parking, which can be challenging in the city, is readily available at these signature Providence apartments. On-site surface and garage parking is available. At Regency Plaza apartments in downtown Providence, RI; our commitment to customer service is not a Monday through Friday, nine to five proposition. We provide around the clock emergency maintenance services and an onsite concierge. The attentive and courteous professional staff at the Regency Plaza is dedicated to making each resident feel at home and at ease. What is near The Regency Plaza Apartments! In 1636, the city of Providence and eventual capital of the state of Rhode Island came into being. Founded by Roger Williams, a religious exile, the city was apparently so named because of "God's merciful Providence" which led Williams and his band of settlers to the head of the Providence River at the mouth of Narragansett Bay. It now boasts eight hospitals and seven institutions of higher learning, including Brown University and the Rhode Island School of Design (RISD), and as of 2009 re-branded itself as the "creative capital" in an effort to showcase its arts and education resources. The city's previous official slogan "the Renaissance city," heralded the fact that it is one of the country's oldest cities and that many of its original buildings and landscaping still remain intact. Since I arrived at The Regency in October 2009 my life has changed for the better. It sounds corny, but it's true. I've met a bunch of terrific people, and I like the fact that my job and many entertainment venues are close by. Everyone on the staff that I've spoken with has been so nice and professional to me and the accommodations and facilities were everything I was looking for. The folks living on my floor have been friendly and considerate too. I'm looking forward to the summer months here when there'll be more outdoor activities. 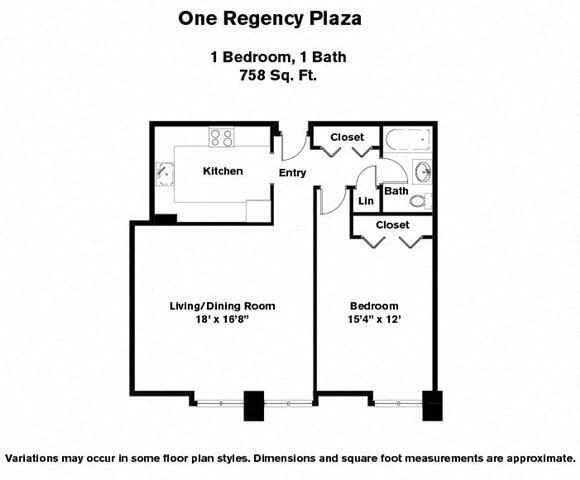 I just want to say what a terrific experience it is to live at the Regency Plaza. To reside in downtown Providence, and have access to all of the fantastic things that the city has to offer is just wonderful. We have so many restaurants and theatre options available within walking distance of home. One can’t ever be bored! The staff is exceptional and professional - the grounds and pool area are an oasis in the city. I love it!